VISAR has a brand new event, our Wild West Gaming Night! Join us for a night filled with blackjack, roulette, horse racing, fancy dancers, poker, delicious food, drink specials, and PRIZES! Lots of Prizes! The event begins at 5pm at CocoMaya, Virgin Gorda and ends at midnight. Special transportation from Trellis Bay at 4:30pm and 5:30pm returning at 12:30am and 1am is available by contacting Katie at [email protected] This round trip transportation is $20 per person. 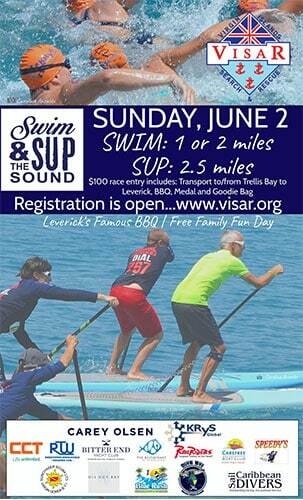 Tickets can be purchased in advance at the VISAR Office at Road Reef Marina, or at the door. Tickets are $25 and include $10 of free chips to get you started enjoying the games.